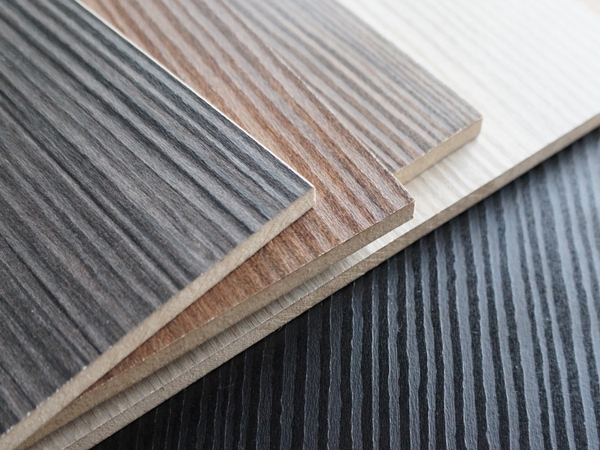 MARION, Va. - Woodgrain Millwork has announced plans for a $1.86 million expansion to its Marion, Virginia, window and door component manufacturing facility. Seventeen jobs are expected to be created. The capital investment includes funds for building an 18,000 square-foot addition to the mill and new equipment. Woodgrain Millwork also has committed to purchasing more than $4.6 million of Virginia lumber over the next three years, or 78 percent of the mill's timber needs. Veneer Tech Craftman's Challenge is still seeking entries. Projects done in the past five years with any type or amount of veneer qualify for entry. Prixes up to $3,000. The mill is one of seven owned by the Fruitland, Idaho-based components giant. Woodgrain Millwork ranked 31 on the 2016 FDMC 300, with an estimated $250 million in sales and 2,500 employees company wide. Woodgrain Millwork will receive a $100,000 from the Governor’s Agriculture and Forestry Industries Development Fund, for which Smyth County will match with local funds. The company was also awarded a $75,000 grant from the Virginia Tobacco Region Revitalization Commission. Funding and services to support the company’s employee training activities will also be provided through the Virginia Jobs Investment Program, administered by the Virginia Economic Development Partnership. 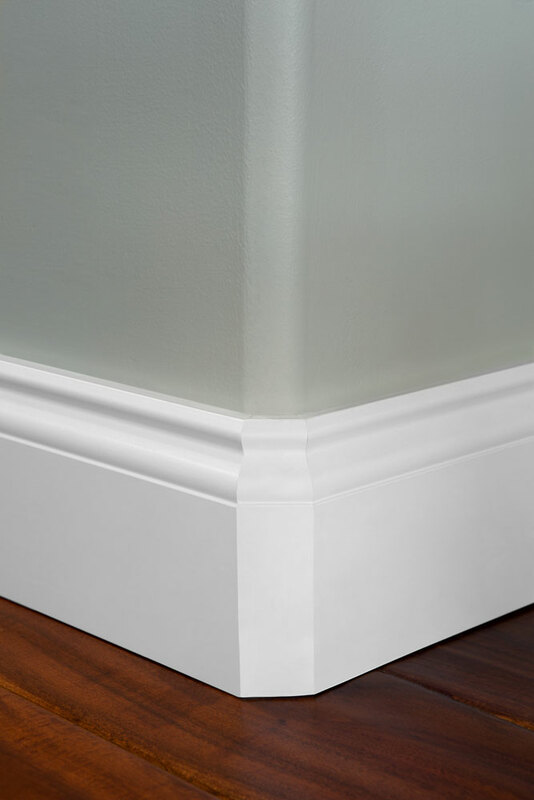 Founded in 1954 by Merrill "Bud" Dome, Woodgrain is one of the largest manufacturers of wood moulding and trim and the largest manufacturer of prefinished mouldings in the country, according to the statement. In addition to the Woodgrain Millwork, other companies in the Woodgrain family include: Woodgrain Chile, Woodgrain Distribution, Woodgrain Doors, Windsor Windows & Doors, Ashworth Doors, Monarch Windows and Doors and Nature's.